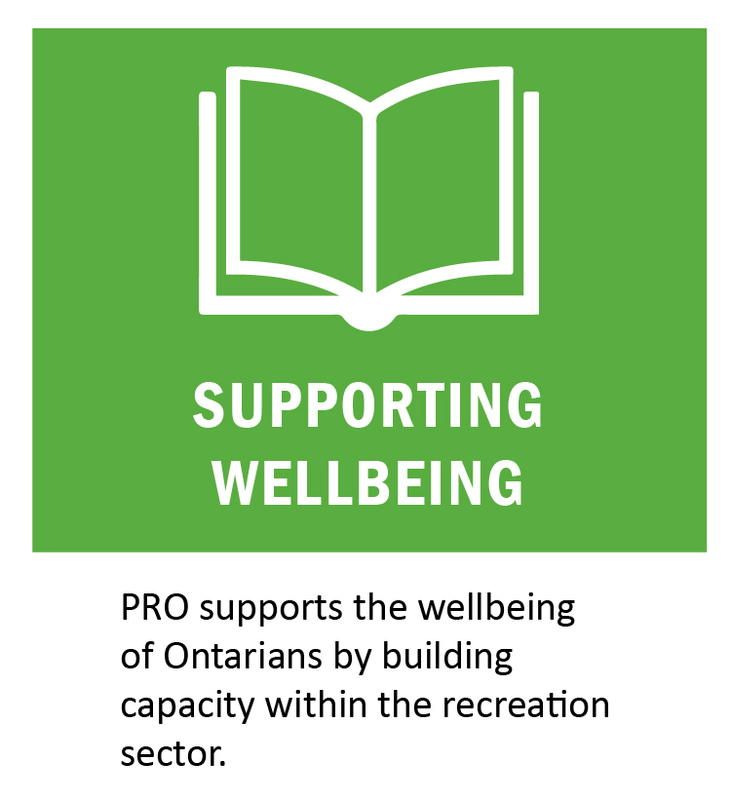 Parks and Recreation Ontario (PRO) is a non-profit association that advances the health, social, and environmental benefits of quality recreation and parks through evidence-based practices, resources, and collaborative partnerships. We envision a future for Ontario where every person has equitable access to vibrant communities, sustainable environments, and personal health. 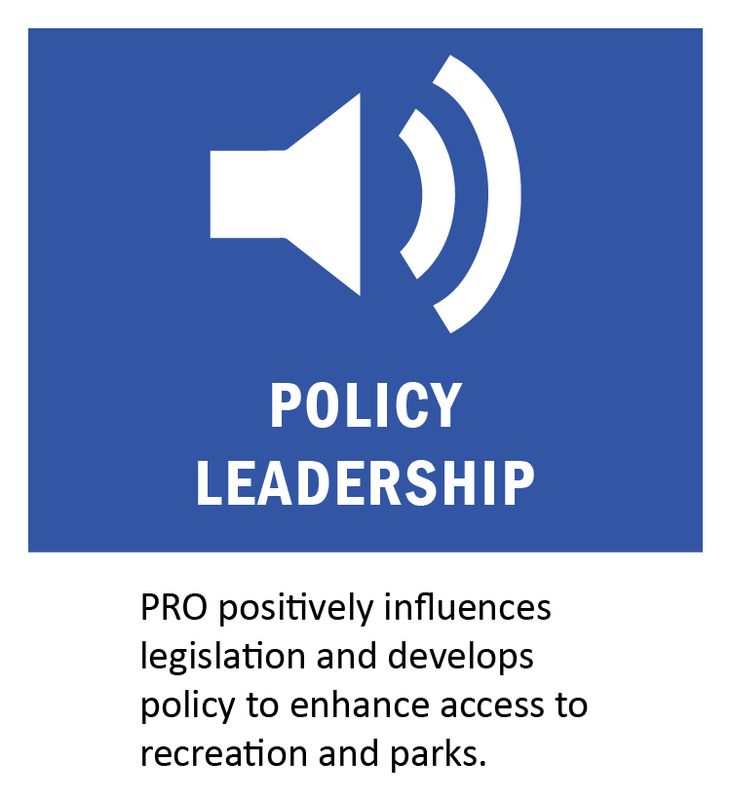 PRO was formed in 1995 out of a shared belief in the power of parks and recreation to affect social change. We believe that parks and recreational programs aren't just a fringe benefit. They are essential to the social, economic, and environmental health of Ontario. Equitable access to parks and recreational programs promotes health, strengthens communities, and supports environmental sustainability. 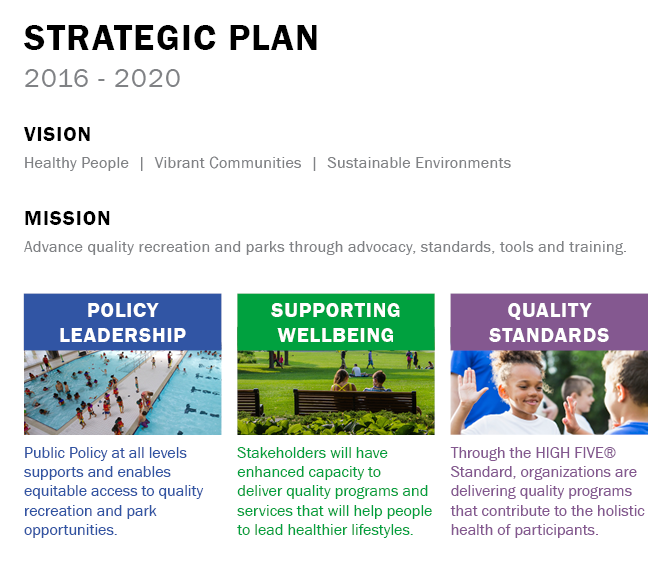 With this in mind, we work with our 6,500 members to build capacity for the delivery of quality programs and advocate for the parks and recreation sector. 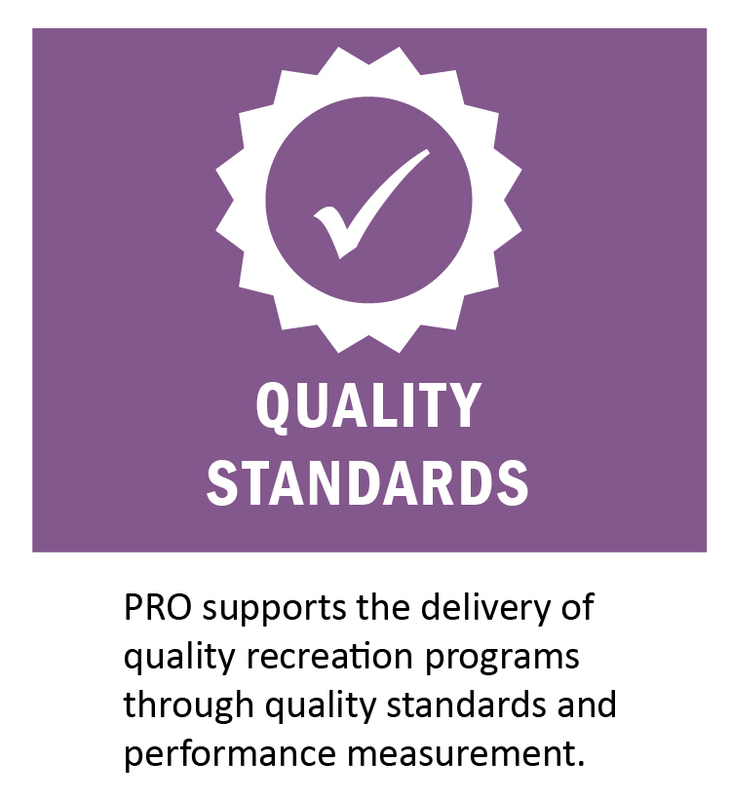 Since our formation, we have successfully advocated for over 1 billion dollars in parks and recreation infrastructure spending, hosted Canada's largest annual national forum for recreation and leisure professionals, and have ensured that over one million children are having quality experiences in programs using HIGH FIVE, our quality standards program. An elected board of directors provides direction and policy to staff, including full-time professionals, contract staff, and student placements. 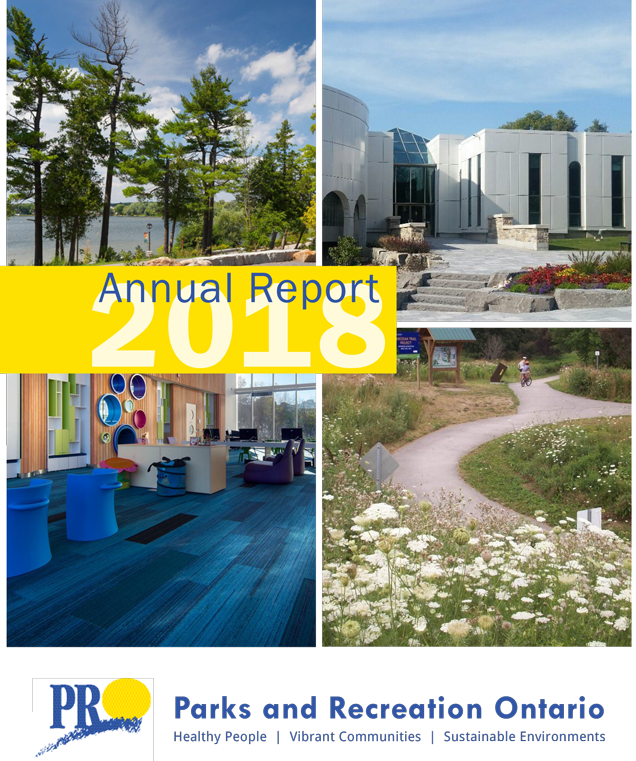 PRO is financed through membership fees, the sale of resources, educational training services, grants, management of special projects, and revenue generation projects. These funds are used to conduct research, develop resources, and advocate on behalf of members and stakeholders. The 2019 Annual General Meeting takes place on Tuesday, March 26, 2019 at 7 pm at Blue Mountain Conference Centre.